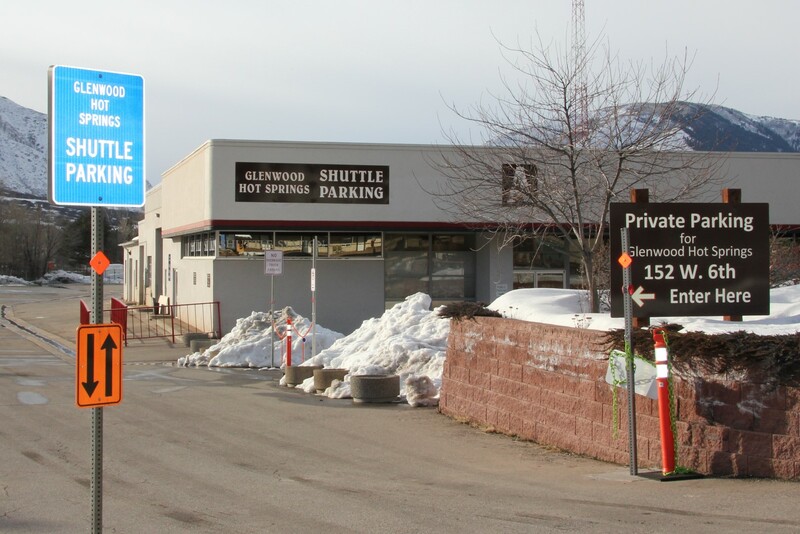 Introducing the new Hot Springs Hopper free shuttle service at Glenwood Hot Springs. Glenwood Hot Springs' guests simply hop on the free shuttle and go right to the Pool entrance. 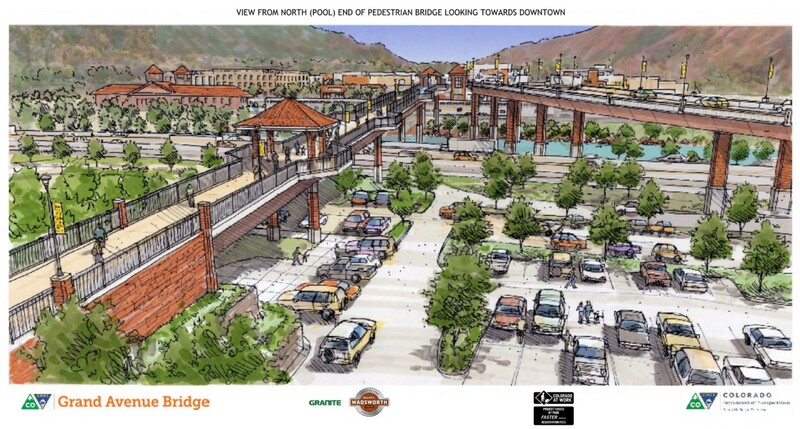 An iconic new bridge is underway in Glenwood Springs and the world’s largest mineral hot springs pool plays a primary role in its development. 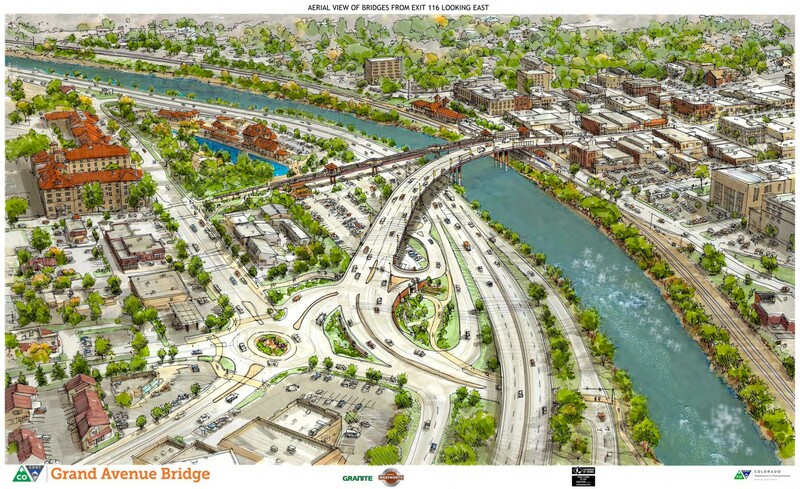 Glenwood Hot Springs is close partners with the Colorado Department of Transportation (CDOT) and the City of Glenwood Springs in this $125.6 million legacy project. To best orchestrate the construction process, the Glenwood Hot Springs west parking lot will serve as the project's primary staging area. 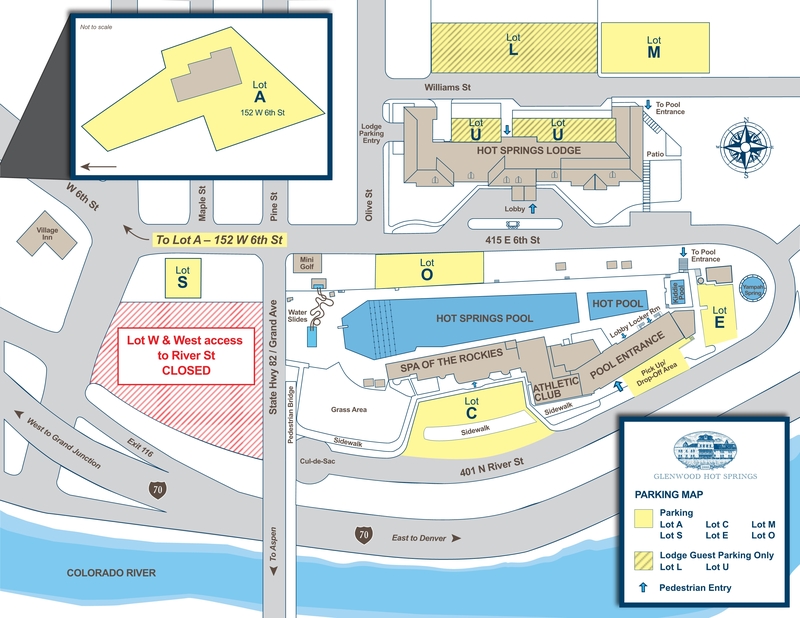 Therefore, this area will not be accessible to the general public so beginning February 1, alternative parking lots adjacent to the resort will be utilized. Abundant parking is available free of charge at the newly acquired “Lot A” located 3 blocks west at 152 W. 6th Street. An indoor reception area is onsite with seating and resort information. Comfortable 15-passenger shuttles, called the Hot Springs Hopper, will provide door-to-door transportation directly between Lot A and the Glenwood Hot Springs Pool entrance. The vans are equipped with rear cargo storage to accommodate coolers, strollers, and swim bags. Shuttle service will begin 30-minutes prior to Pool opening and continue throughout the day until 30-minutes after closing time. For additional convenience, a designated drop-off/pick-up zone is located at the Pool Bathhouse entrance so guests may unload their gear and passengers right at the front door. Parking spots remain intact around the perimeter of the historic bathhouse, which houses the Spa of the Rockies and the Athletic Club, as well as the lot east of the Pool entrance. Other parking locations were added next to Sioux Villa Curio in Lot S and behind Glenwood Hot Springs Lodge on Williams Street in Lot M. A detailed map is available and downloadable at http://www.hotspringspool.com/misc/getting-here/parking. To ensure that guests are able to navigate easily, additional parking lot attendants will be on hand seasonally along with more wayfinding signs. The current Grand Avenue bridge will remain open to vehicular traffic throughout 2016 and the first half of 2017. There will always be pedestrian bridge access between Glenwood Hot Springs and downtown, over the Colorado River. Patrons are encouraged to walk and use mass transit as much as possible. When walking to the Pool, Athletic Club and Spa of the Rockies, follow the E. 6th Street sidewalk in front of the Lodge, turning right down the stairway next to the Drinking Spring. 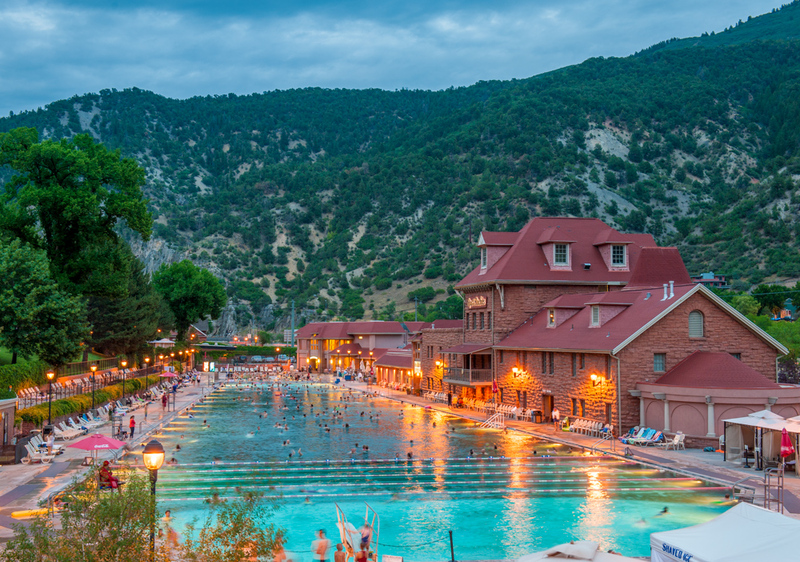 Glenwood Hot Springs is a 127-year-old Colorado landmark resort located along I-70 at Glenwood Springs, approximately 160 miles west of Denver and 90 miles east of Grand Junction. Famous for its enormous hot springs pools, other amenities include the Spa of the Rockies, the Glenwood Hot Springs Lodge; an athletic club, a restaurant open for breakfast and lunch, a retail store specializing in swimwear and a miniature golf course open seasonally. For more information, including press releases, a press kit, photos and a live web camera, please visit http://www.hotspringspool.com/misc/press-room or call 800-537-SWIM (7946) or 970-947-2955.